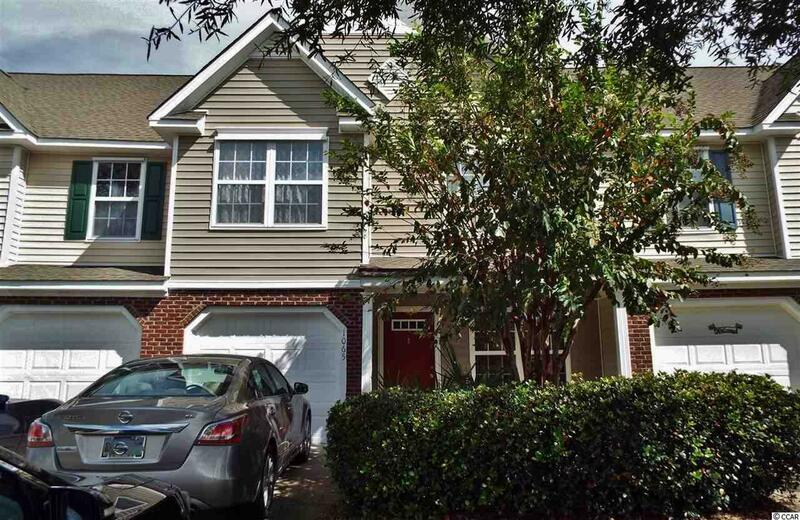 This beautiful 3 bedroom 2.5 bath town home located in the desirable Sawgrass East community is a must see! Wonderful floor plan is perfect for entertaining and includes a spacious living room and dining area plus a family room with cathedral ceilings and double windows for fabulous natural light that is adjacent to the kitchen. Meal preparation is a joy in the large kitchen that features a breakfast bar, stainless appliances, custom tile back splash and abundant cabinet and counter space. There is also a half bath on the first floor. Upstairs, the expansive master suite boasts vaulted ceilings, a sitting area, walk in closet and bath with double sink vanity. 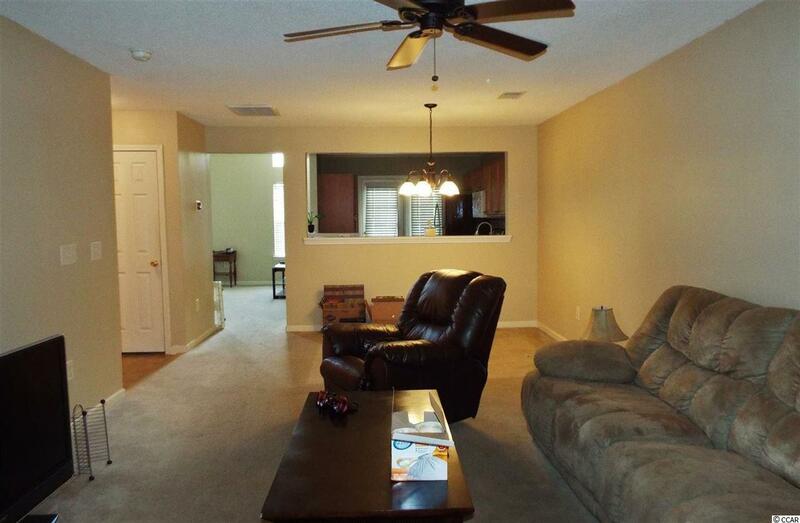 There are also an additional two bedrooms upstairs plus another full bath with vanity and a laundry room. You will love relaxing with your morning coffee on the screened porch and the home also has a private garage. New HVAC installed in 2017. 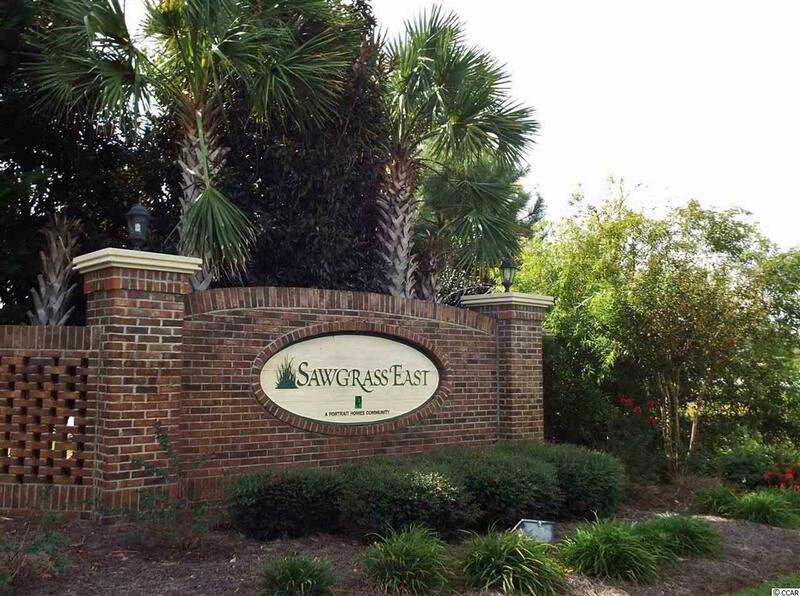 Amenities at Sawgrass East include a clubhouse and outdoor pool. 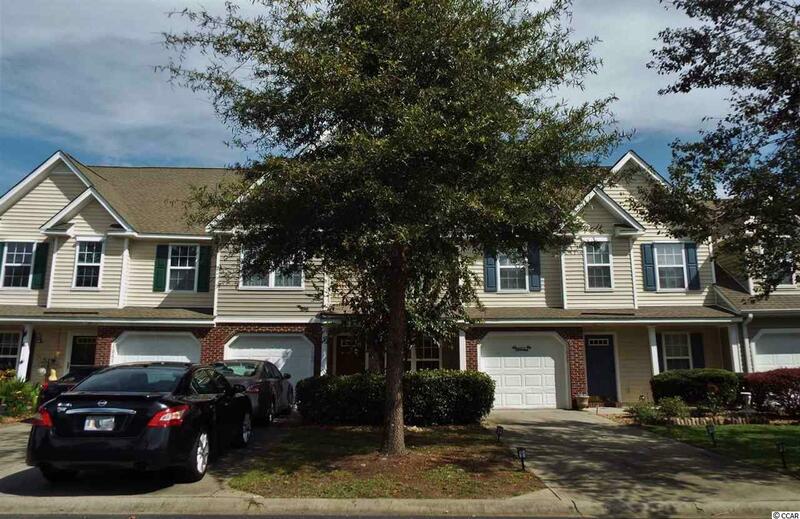 Fantastic location-minutes to Coastal Carolina University, shopping, restaurants, golf courses, the airport and best of all , the beach, and everything the Grand Strand has to offer. Ideal as a primary home or dream vacation getaway! Don't miss this great opportunity! Make an appointment to view this lovely home today!